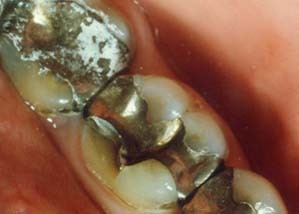 A Crown is a restoration that covers, or caps, a tooth to restore the tooth to its normal shape and size. 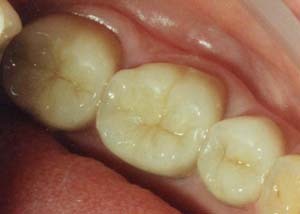 A crown also gives strength to a tooth, and, following treatment, it protects a decay-damaged tooth from fracture. There are different types of crowns available, ask your dentist about the best option for you!